The frame is professionally hand made. All pictures are double mounted and comes with a clear glass frame to add compliment the quality of the product. 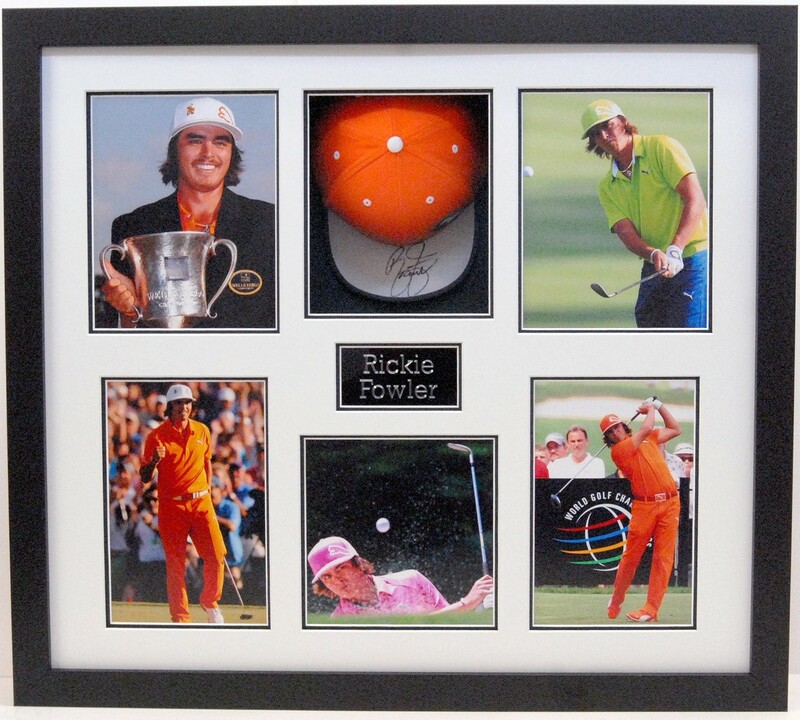 It’s a truly stunning piece of kit and will look amazing in any golf related room, games room or within any private collection. As part of a collection this will certainly be a stand out piece. The product comes with a certificate of authenticity for piece of mind. This product will be securely packaged to ensure pristine condition upon arrival.